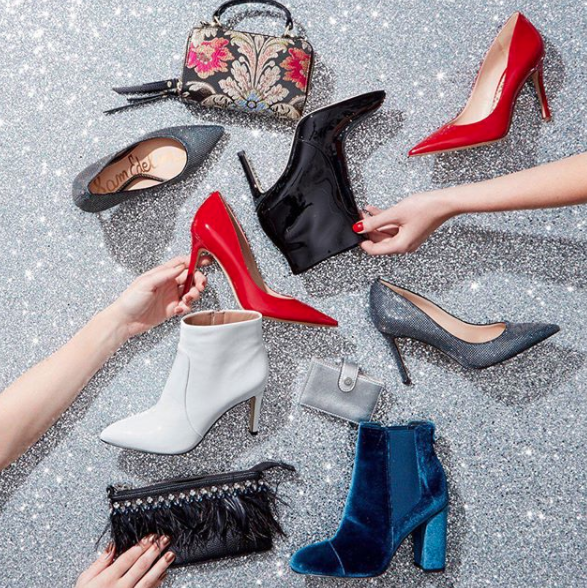 Holiday party season is in full swing and deciding what to wear shouldn't be an added burden. We want you to feel comfortable, fabulous and completely confident in your holiday party look! Here are some Jackie approved pieces to try as you prepare for party season. Nothing screams class quite like a beautiful, sparkling holiday dress. Try something chic and elegant with a classic touch of added flare and holiday sparkle. Whether you are looking for a maxi, midi or mini dress, push your comfort zone and try something you might not typically buy. Now is your chance to wow others and yourself. Trust us, you're going to look amazing! Not a dress girl? Not a problem! Jumpsuits are incredibly in this season and can easily elevate any look. Wanting to keep it casual? You can dress it down with a leather jacket for a laid back look. All you'll be needing is a few subtle touches of jewelry, a bold lip and an excellent pair of heels. Before you know it, you'll be on your way to being best dressed at your Christmas or New Years gathering! A holiday party is the perfect venue for showing off your favorite bold and beautiful accessories. Don't be shy. Bring out that velvet clutch. 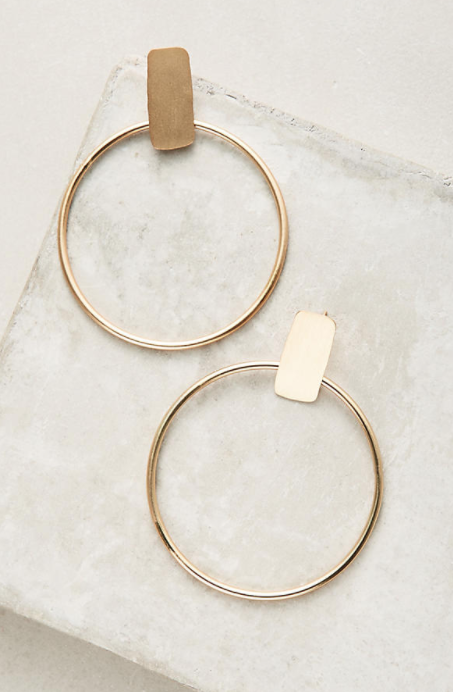 Rock those hoops! Now is the time to take your favorite accessories for a strut down the runway. The holidays are all about sparkles, glitter and everything in between, so flaunt what you've got! We can't forget the beloved, ugly Christmas sweater party tradition. We believe your sweater look should be absolutely stunning and defy the "ugly" stereotype. It's easy to avoid frumpy and unflattering knits when there are thousands of fabulous cardigans, turtle necks and sweater coats just calling your name!